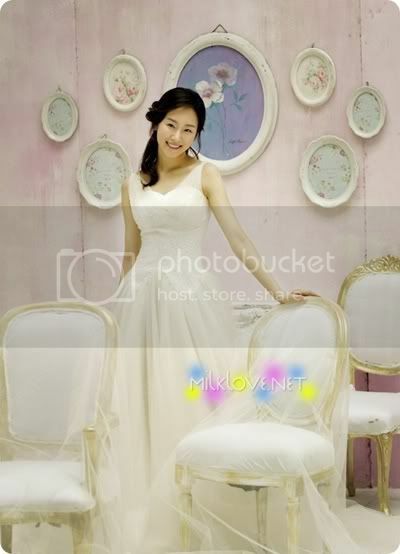 Seo Hyun-jin (born February 27, 1985) is a South Korean actress and singer. 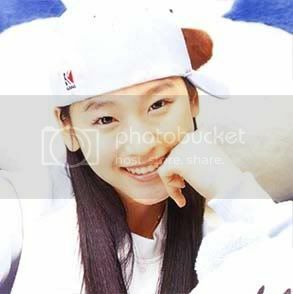 She debuted as the main vocalist of South Korean girl group, M.I.L.K in 2001 and continued until the group disbanded in 2003. 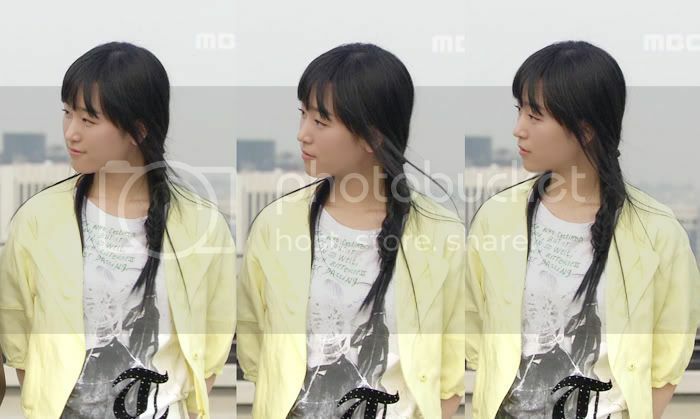 She contributed songs as a solo artist after the group disbandment before she transitioned into acting in 2006. Seo Hyun-jin made her acting debut in the musical The Sound of Music (2006) then followed by appearances in several television series and films. She has shown great acting ability, taking on lead roles since 2013. Her portrayal for Another Miss Oh earned her an award for Best Actress for TV in the 53rd Baeksang Arts Awards. SBS [SNS원정대 일단띄워] - 오상진&서현진, 진진커플 탄생?! Sang Baek Ah Yeon's "Shouldn't Have"
*This thread was first created by @LyraYoo. Many thanks to her for creating it and making the banner. Many thanks to @cheesethatnotsocheesey for maintaining the page thereafter. *Special thanks to @angel2013 and @giselle_tw for article translating and Koala Teamsub @gossong , @missbinibining & @fountainstripes. *Thanks to followers of this thread. Keep visiting and having fun in this thread. she came out in HWANG JINI? l want to see Dating on Earth now. I saw her in H.I.T. OMG! I love her.. And M.I.L.K. But CAN"T WAIT TO SEE DATING ON EARTH..
im disappointed she didnt have her own solo, nor was pictured in the latest SM album... but maybe they're waiting for Dating on Earth? Perhaps, TVXQ will release another single and maybe she'll have a solo track or possibly a duet? she's always been one of my favorites in sm!! Hwaiting Hyun Jin!! I love You! are they still planning on releasing 'Dating on Earth'? is she the one who acted as the daughter of Detective Chang in H.I.T?? I really liked her role in H.I.T. too bad she didn't end up with the police dude. you know how Hee Bon has the nickname Maristella, doesn't Hyun Jin have a name similar to that as well? i think it is her catholic name as well. anyways, can we edit hyun jin's first post?? lets make it more informative about her. does anyone of you have the link to hyunjin and yoochun's dating on earth clip?? i mean i saw it last time in youtube and i forgot the title and now its totally nowhere. they were filming a scene, i bet its for the drama... haha, and i couldn't find it..
anyways, i will be posting her pictures. this thread needs to be bummed!! credits to milklove.net and MILK that forums. 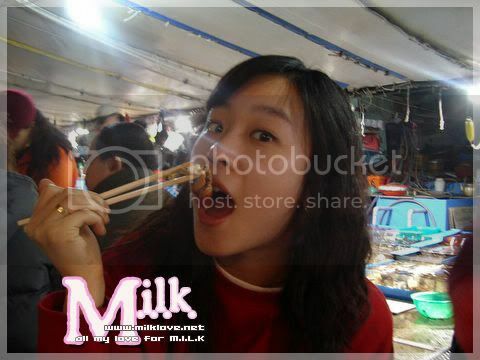 Though she had the least experience prior to debuting compared to her fellow M.I.L.K. members, Hyun Jin quickly impressed many with her talent. 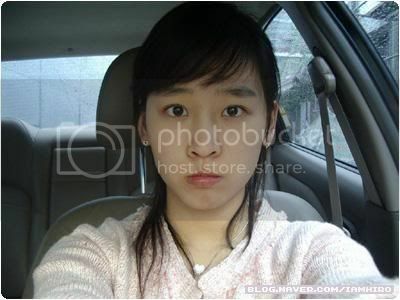 Though she was the youngest in the group, she was the lead vocalist and also the strongest dancer. 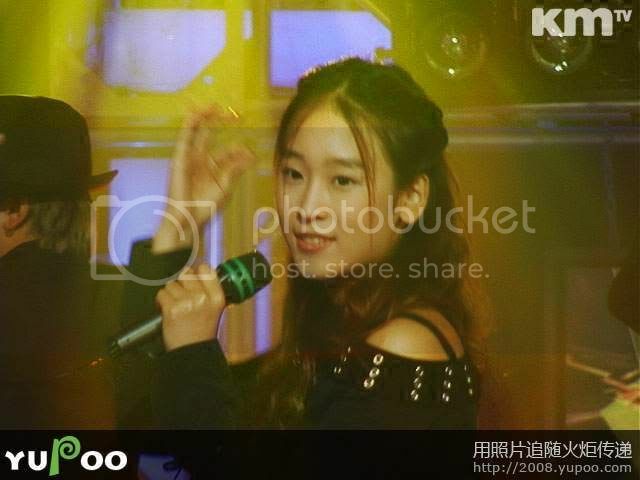 During the period after the promotion of MILK's first album and before the announcement of Yumi's change of companies, Hyun Jin was the group member who had the most showing in the SM Town seasonal albums, appearing up until the last one in 2004. She also sang the Korean version of Every Little Thing's Grip! for the Japanese anime Inuyasha. After MILK disbanded, Hyun Jin remained relatively inactive until recently. 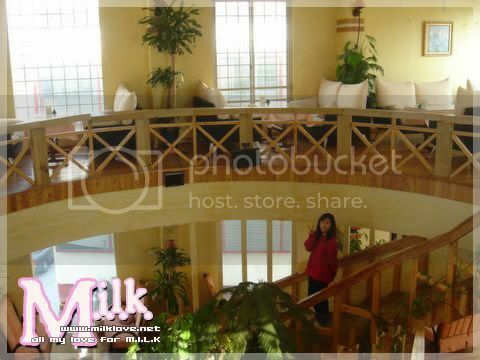 At the end of 2005, Hyun Jin landed a major role in the Seensee Musical Company's production "2006 Sound of Music." 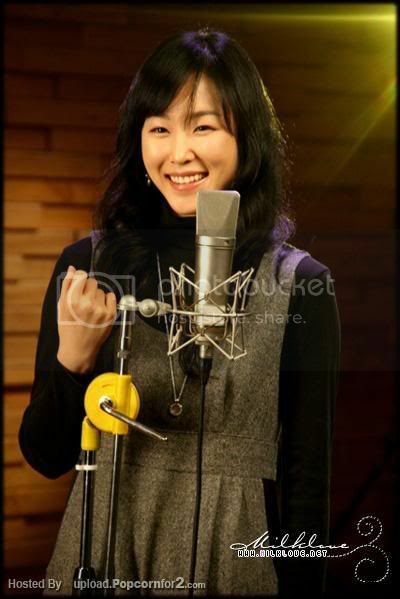 She also sang a track on the OST of popular drama 궁 (宮) ("The Palace"). Inuyasha Korean 4th Opening/Ending Song: Grip! 2007 SM Album "Have yourself a merry little christams"